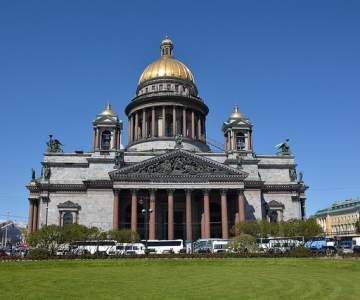 Cheap flights to Saint Petersburg? 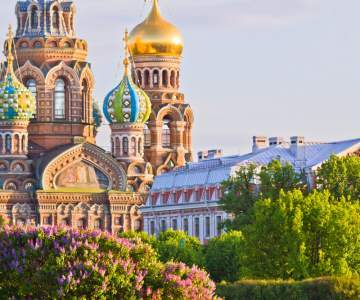 Look here for when a flight to Saint Petersburg is the cheapest and book your chance! Hover with your mouse over the graph to look at the exact price for each day. Look here for when a flight to Saint Petersburg is the cheapest and book your chance! 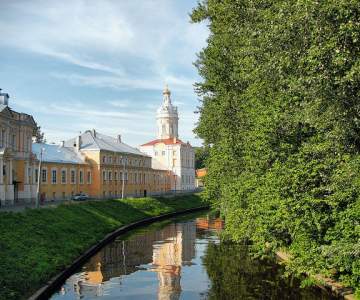 Cheap flights to Saint Petersburg. Saint Petersburg, formerly known as Petrograd and Leningrad (until 1991), has a rich political and industrial history. The metropolis is full of universities, museums and, of course, tourists. 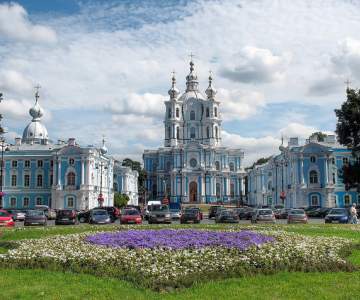 Saint Petersburg is situated at the Gulf of Finland, in the very west of Russia. We don't know if it's because of the fresh sea breeze, but it was here that downright geniuses like Dostojevski, Mendeleev and Tchaikovsky created true masterpieces. So be smart and quickly buy cheap Brussels Airlines tickets! Saint Petersburg is only available in the summer season, between may and november.